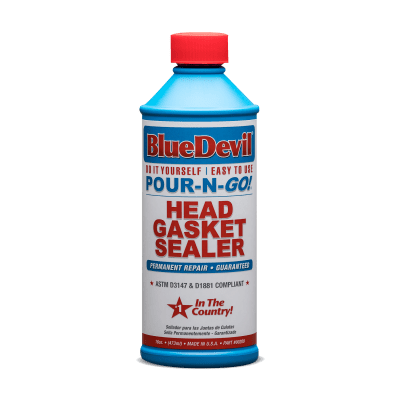 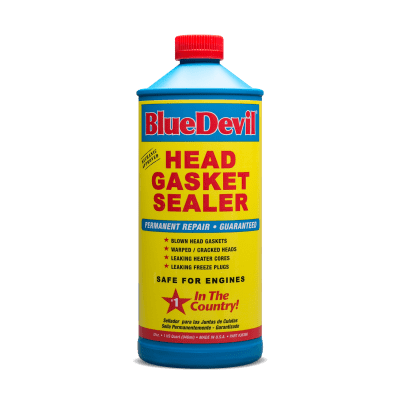 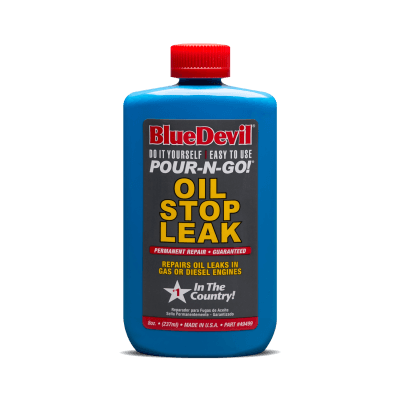 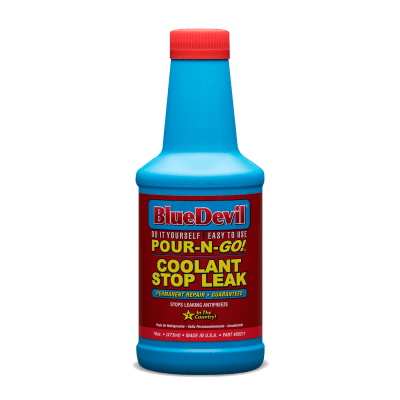 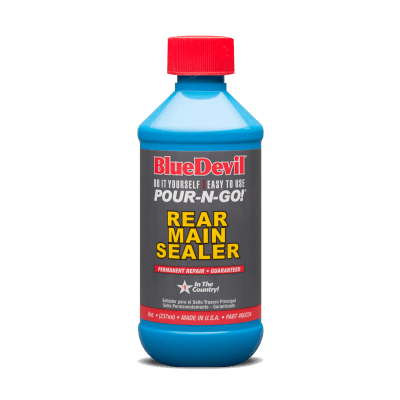 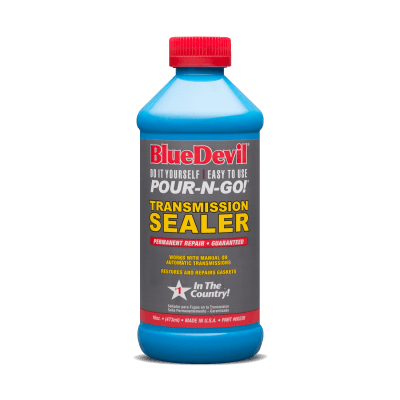 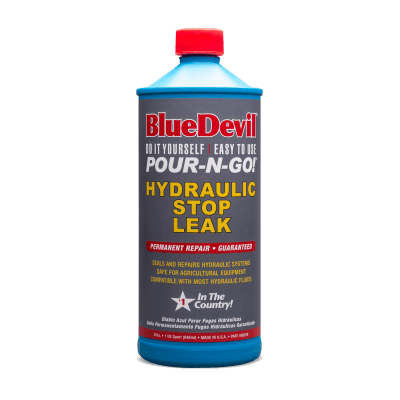 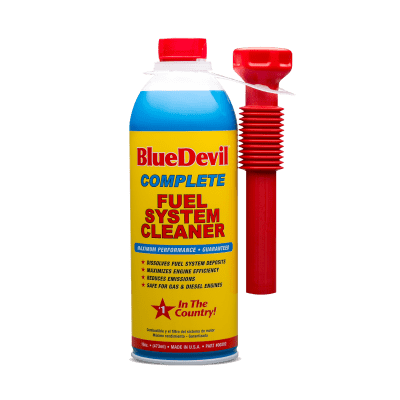 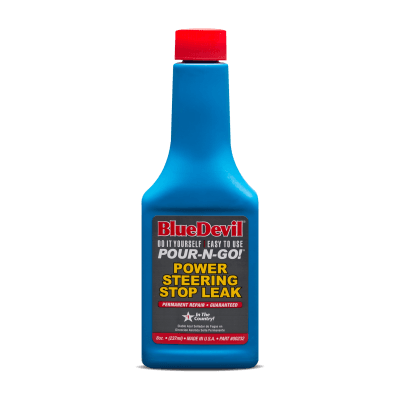 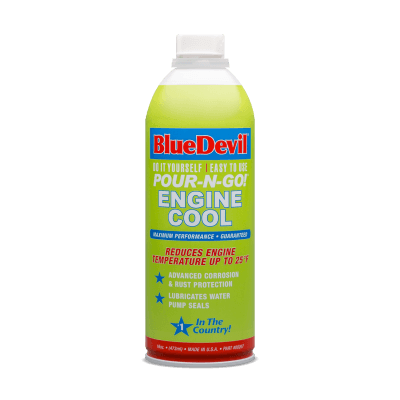 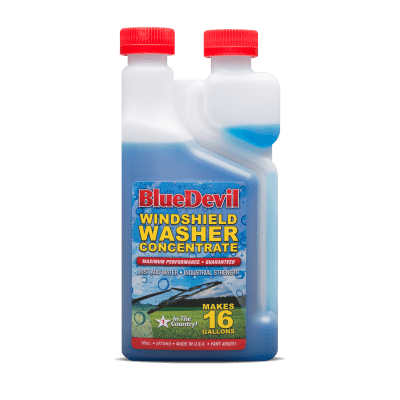 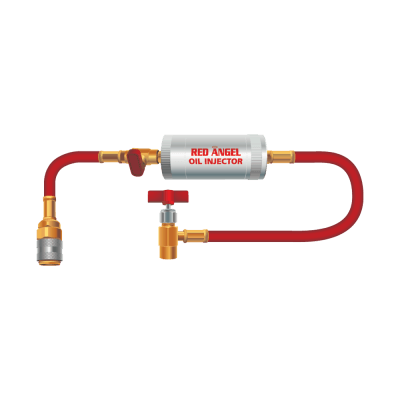 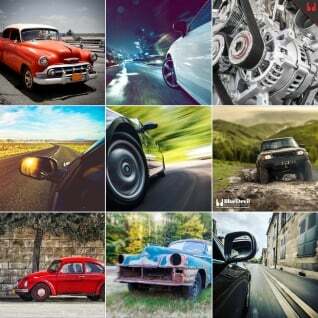 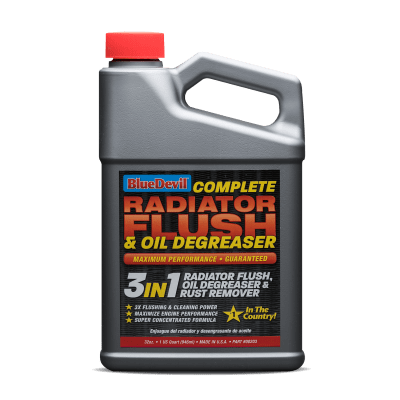 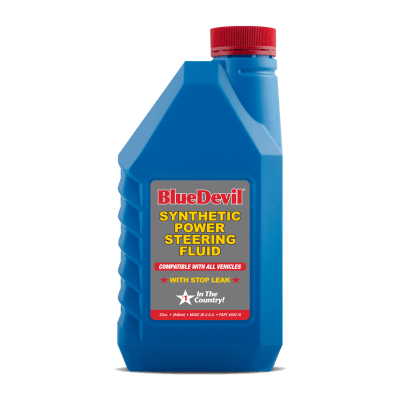 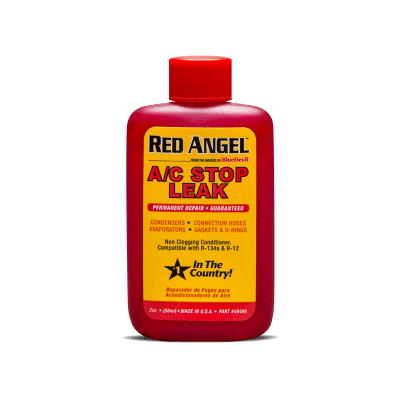 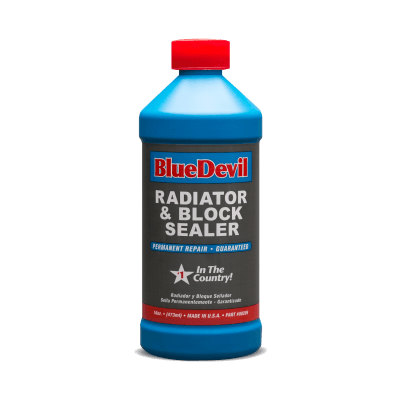 Whether you've discovered a leak, been diagnosed with a blown head gasket or you've begun hearing an unidentifiable noise, BlueDevil Products is here to help! 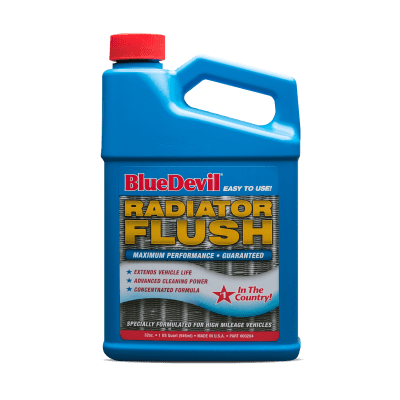 Easily search our list of symptoms to discover options for your problem. 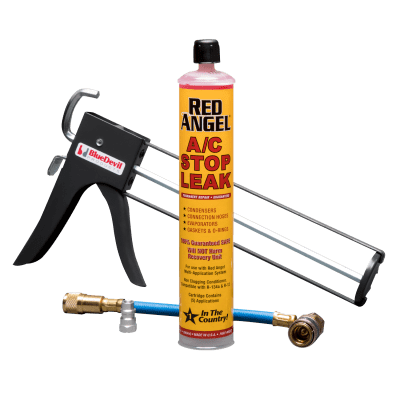 Know exactly what product you need? 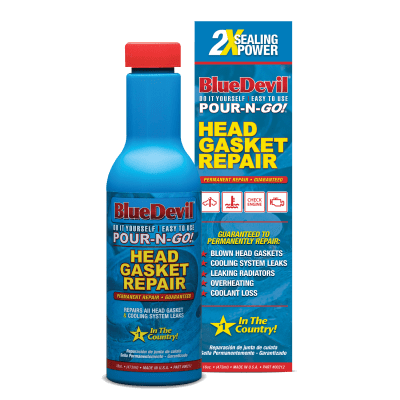 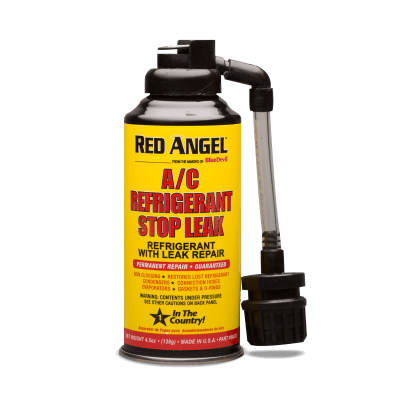 Head on over to the products page for more information, videos, product directions and more!